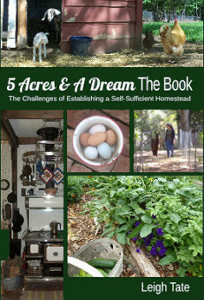 5 Acres & A Dream: Are You Interested In Prepping + Making a Little Money With Your Blog? Are You Interested In Prepping + Making a Little Money With Your Blog? Okay, that's a terribly awkward blog post title, but I couldn't think of a clever way to shorten it while still getting the meaning across! Last month I told you about two things that I thought some of you might be interested in. 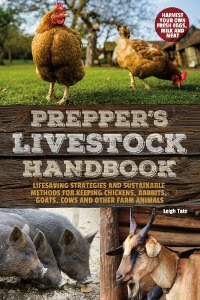 The first is a free online Solar Cooking Class (this Thursday, details here), and also about the PrepperBundle. The organizers of the bundle have put out a call for affiliates. What is an affiliate? It's someone who earns a commission by promoting a product or a project. In this case, affiliates earn a commission for selling the PrepperBundle via their blog, website, or email list. Click here for details. Now, I'm not much of a salesperson, in fact, I turn down everyone who wants to advertise on my blog or otherwise use it to promote themselves. I do, however, participate in things that are of value to me, and these eBook bundles come under that category. Affiliates receive a whole packet of marketing materials, but honestly, I find these things sell themselves without hoopla or gimmicks. The information is worth it, and folks who are interested in that kind of information will invest in it. Anyway, I just wanted to pass that along to you. Again, click here to learn about becoming an affiliate! Also a reminder - click here to sign up for the Solar Cooking Class on Thursday. It's free but you need to reserve a spot. Or to learn more about if, you can check out my blog post first - "Online Solar Cooking Class! The Scoop."